USSR Planes and Bombers discovered in the mid half of the video, could this mean USSR CVs will come? I was actually wondering that too. 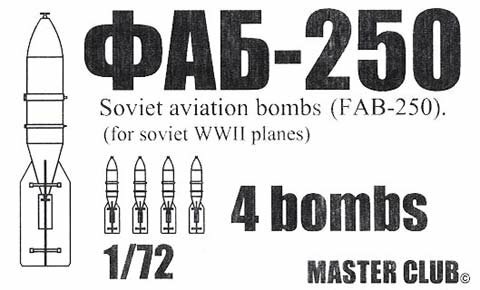 Otherwise why would they show off Soviet fighters doing attack runs and Dive Bombers dropping bomb? Hmmm.... odd, anyways USSR CVs are a good welcome.
. . . CVs . . . soon . . . Penetration bomb that can cause flooding? The Soviet has developed rocket assisited torpedo right after WWII, which allowed the aircraft to release outside the US air defense range. Thankfully all German BBs were sunk. Could you imagine Bismarck in Russian hands? They’d probably increase the accuracy of the guns, and reinforce the armour, making her nigh unstoppable. Italian Giulio Cesare was given to the Soviets as war reparations, and became the Novorossiysk. and Royal Sovereign was on load to the Soviet during WWII, as the Arkhangelsk. Italian Giulio Cesare was given to the Soviets as war reparations, and became the Novorossiys﻿k﻿. Giulio Cesare was exploded for unknown reason and Royal Sovereign, when returned to the UK, was found unfit for service after inspection and got scrapped. Yeah, I would never hand over my ships to the Russians when Stalin was still alive. Uncle Joe must have them in his Halloween event and forgot to reset the camo. The Project 71 , 13,000-ton ships with a 630-foot flight deck, based on the same hull as the Chapayev-class light cruisers. Project 72. would be 812 feet long, comparable to the American Essex class, and displace 29,000 tons. Design based on the incomplete hull of the battle cruiser Kronstadt, known as Project 69AV (the battle cruiser had been Project 69). This big ship would displace 32,000 tons and carry 76 aircraft. but when subs? i want them first. Subs by end of this year, so they said, I beleib in the beib. It said it will come next year, so 2020. Probably the Hybrid class will come.